… of the Egyptian kingdom. Why so many gods and goddesses? What do the different headdresses and crowns symbolize? Why are the people always depicted in profile? What kind of language do hieroglyphics represent? 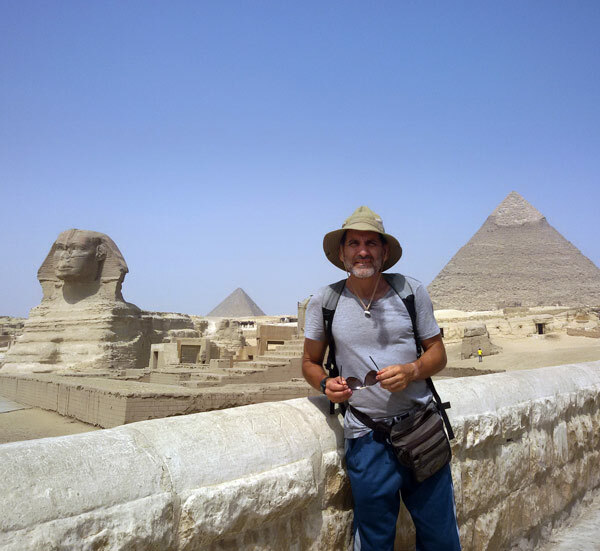 T.J. Korst’s program will just scratch the surface of the seemingly cryptic topic of Egyptology. 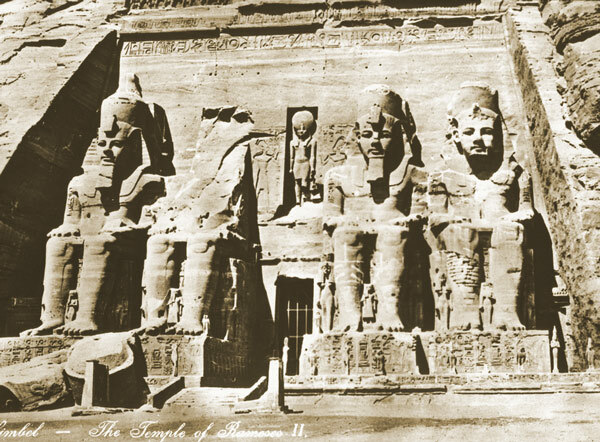 From the origins of the Egyptian kingdom in myth and fact to highlighting famous personalities, from identifying the most important gods to offering a primer in mummification, TJ Korst will illustrate his presentation with photographs from his recent trip along the Nile from Aswan to Cairo. 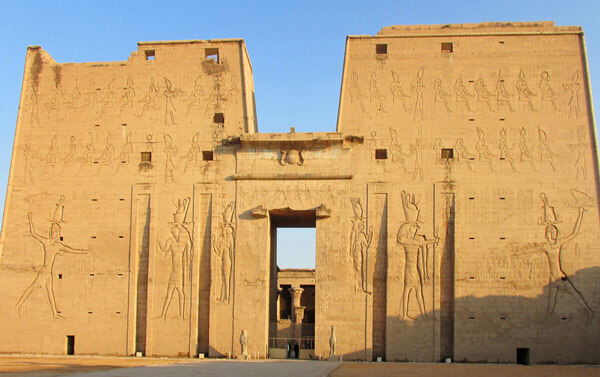 On the way, he visited the iconic temple of Abu Simbel, the plethora of archaeological sites in Luxor – including the temple of Karnak, Luxor temple, and Valley of the Kings (resting place of King Tut) – the temples at Kom Ombo, (home of Sobek the crocodile god), and Abydos, where the famed List of Kings is etched into the limestone walls, beginning with Menes, the first king of Egypt (3100 BCE.) He will also talk about the pyramids of Saqqara and Giza, lasting testaments to the illustrious beginnings of the this ancient civilization. such as the pyramids, and mummification were important because the afterlife was conceived of a continuation of life on earth. Tomb wall paintings denoting food and drink along with the grave goods were thought to be of utilitarian use for the deceased in the afterlife. 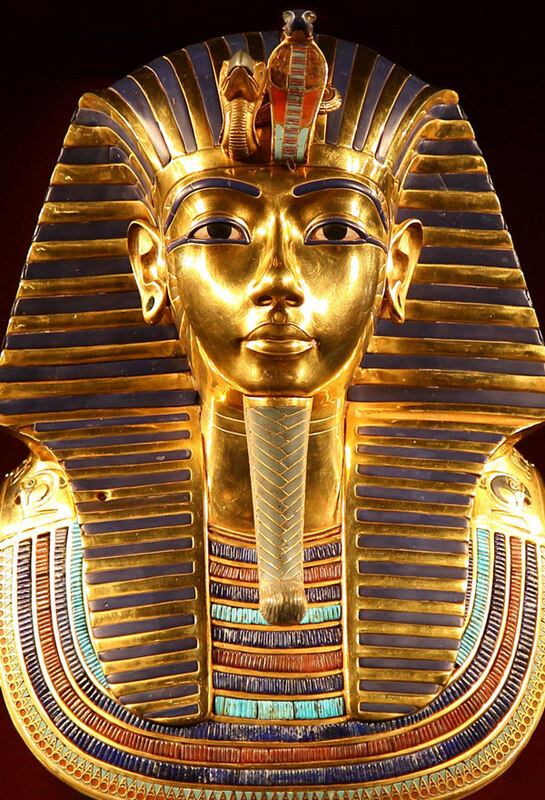 In 1922, when King Tut’s tomb was discovered, well over 5,000 artifacts were found buried with the young pharaoh, including two statues of his ka, or part of his spirit. 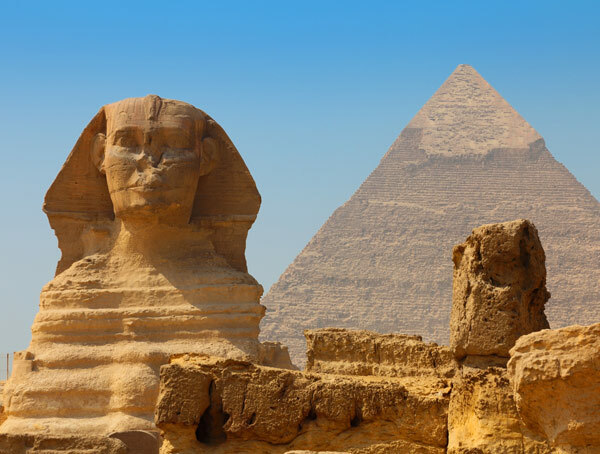 TJ will highlight the fascinating aspect of the ancient Egyptian afterlife. We know as much as we do about this civilization because scholars are able to read the texts carved in the temples and written on papyri. Shortly after the Romans banned non-Christian worship in 392 CE, the enigmatic hieroglyphics fell out of use and went unread for the next 1,400 years. When Egyptomania hit France after Napoleon’s campaign to northern Africa, a young philologist, Jean-Francois Champollion, set out to crack the code that kept details of that lost civilization secret. By studying the Rosetta stone for over a decade, he finally succeeded. Because of his efforts, scholars have subsequently been able to shed much light on this ancient culture. Yet some estimate that today as much as 70% of this civilization remains buried beneath the desert sands. Just last May, archaeologists found 17 mummies near the Nile Valley city of Minya. Good hunting! Biography: A native of Los Angeles, TJ Korst has lived most of his adult life outside of the United States, including 12 years in Germany, seven in Japan, four in Thailand, and one in Saudi Arabia. He has traveled to over 70 countries and counts as his most adventurous trips a two month solo kayak descent of the lower Mekong and a one month equitrek king experience in Mongolia. He is the producer of World of Cooking, a video series which places food and cooking in its cultural context. Other endeavors of his include biking Bali, hiking the Baliem Valley in Indonesia, camping the Great Wall of China, and reading the novel Infinite Jest. He currently spends his time learning the slalom on inline skates.